First of all, there comes a time when you need to sell your house. There are many reasons why. It could be to upgrade, downgrade, or relocate. You’ll need to do some math and figure out exactly what you’ll be left with after a sale. Here is where you’ll find the answers you are looking for. 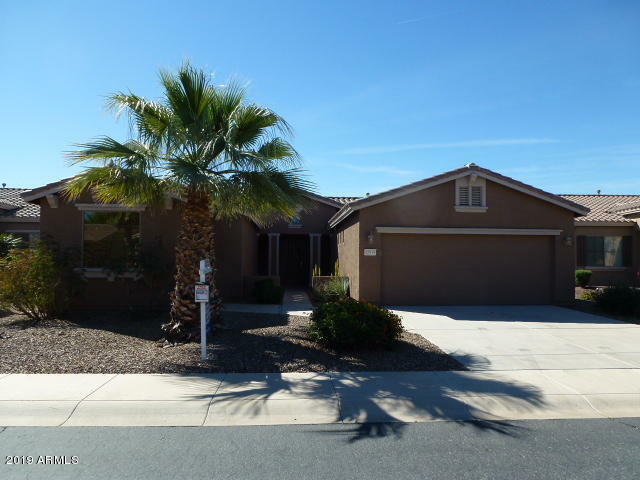 In Arizona the seller pays the real estate agent commissions. This goes for the buyer’s agent and the selling agent. The average cost of commission is 6% of the purchase price. 3% goes to the buyers agent and 3% goes to the seller’s agent. All commissions are negotiable but if you go to, let’s say 5%, that will be 2.5% for each agent which could lead to a buyers agent taking your home of a search list for they clients because he or she doesn’t want to make less money. It’s a good idea to stay at the average 6%. Let’s say you sell your home for $200,000. This will be $12,000 that you will pay in commissions. So how much are the seller closing costs in AZ? You can expect this to be around 1% of the purchase price. 1% usually covers all the business that happens in the background… transferring the deed, paying fees for paperwork processing, etc. Let’s stick with the number of $200,000. This would be $2,000 in closing costs. Tag that on to the $12,000 in commissions and you’re now at $14,000. What else is there to pay in your seller closing costs in AZ? Furthermore, there are a few things in the offer you get that will let you know what you have to pay for. For instance, sometimes the buyer asks the seller to pay for the appraisal, a home warranty, and even their closing costs. It’s pretty common for a buy to ask the seller to pay their closing costs since buyers may not have much cash on hand to pay them theirselves. This is called seller concessions. In contrast, It doesn’t always seem fair but if they offset this amount with their offer price it may be worth it. For example, buyers usually pay 3% of the purchase price for their closing costs. So if you have to pay this you would be adding on an additional $6,000 to cover them. Finally, another thing to prepare for would be the inspection period. The buyer will have the opportunity to have inspections performed on the home. The inspection always come with a laundry list of items that need correcting and the buyer may request that you repair or replace these items. You can deny their request, pick a few things you can take care of, or fix all of the issues. This can add some more money to your costs. In conclusion, taking all of this into consideration is important to know where you will stand financially after you sell your home regarding your seller closing costs in AZ. You’ll want to really understand the offer on your house when received and counter offer if necessary to make it work out well for you and the buyer. There are many different ways to do this. I am a realtor in Maricopa, AZ but also work the Phoenix area. If you’re looking to sell your home a good place to begin is to find out what your home will sell for. To find out for free, please fill out the form below and we can get started. Finally, if you have questions feel free to contact me via email, text or a call. If you’re thinking about purchasing a home in the Phoenix, AZ area you may be wondering how much money you need saved up. There are lots to consider so let’s go through them. Let’s first think about down payments. You can put as much money down as you’d like but in terms of minimums it depends. FHA loans usually require 3.5% of the purchase price. If you buy a home for $100,000 you’d need to put down $3,500. Conventional loans are 5% so that would be $5,000. Next let’s talk about closing costs. In Arizona, you can usually count on your closing costs being 3% of the purchase price. If you bought a home for $100,000 you would pay around $3,000 for these costs. However, if you don’t have cash on hand when you make an offer you can ask the seller to cover your closing costs. It’s pretty common. However, you may want to raise your offer price to make up the difference so the seller doesn’t see your offer as a weak one. When you get an accepted offer you will put down earnest money. This proves your seriousness about your decision to buy the house. If you were to back out of the contract by breaking the terms within you will lose this money. This usually averages 1% of the purchase price but there is no set figure. So if you bought a home for $100,000 you would deposit $1,000 into an escrow account with the title company once the offer is accepted. One thing you don’t want to ignore when wondering how much does it cost to buy a home in Arizona, is the home inspection. You have 10 days after the accepted offer to do your due diligence and have the home inspected. The amount of this depends on the size of the home but you can probably count on paying anywhere from $350-$500. This will tell you everything there is to know about the condition of the house. Next up is the appraisal. If you are financing your new home your mortgage lender is going to want an appraisal performed. They won’t lend more than the home’s appraised value. In the contract offer you can choose to pay this yourself or ask the seller to pay. The appraisal can usually cost around $300-$400. When figuring what does it cost to buy a home in Arizona you’ll want to consider all of these things. On the high end it could cost about $10,000 out of pocket to get the house. However, on the low end, it could only cost you under $1500 if you asked the seller to pay the appraisal and your closing costs and got a zero down payment loan. You would only be paying the earnest deposit and inspection. It’s all how you negotiate the offer. I happen to be a pro at negotiations so if you’re looking to buy your next home in the Phoenix area, please contact me and we can get started. I specialize in Maricopa, AZ but also work in the Phoenix valley area. This is where you should be if you’re looking for all of the recently sold properties in Chandler, AZ‘s zip code 85225. Take a look at the link below to see all of the sold listings. You can get a great idea of what the Chandler real estate market is doing and how your home compares. Are you think about listing your Chandler home for sale? Contact me for a free market analysis or ask me any questions about the home selling process. Sometimes you don’t have a budget for luxury. That’s okay because there are still homes for sale available under $100,000 in the Phoenix, AZ metro area. Plenty of them, as a matter of fact. Sure, the prices have gone up since the 2008 real estate market crash but you can still find great deals on inexpensive houses. Whether you are looking for an investment property, want to fix and flip or just want to find affordable housing, finding a low priced home could be what’s right for you. From condos to single family homes we can find the right one for you. Keep in mind that it’s pretty difficult to obtain a mortgage for under $50,000. But if you want a low mortgage payment, finding a home under $100k is just what you need. 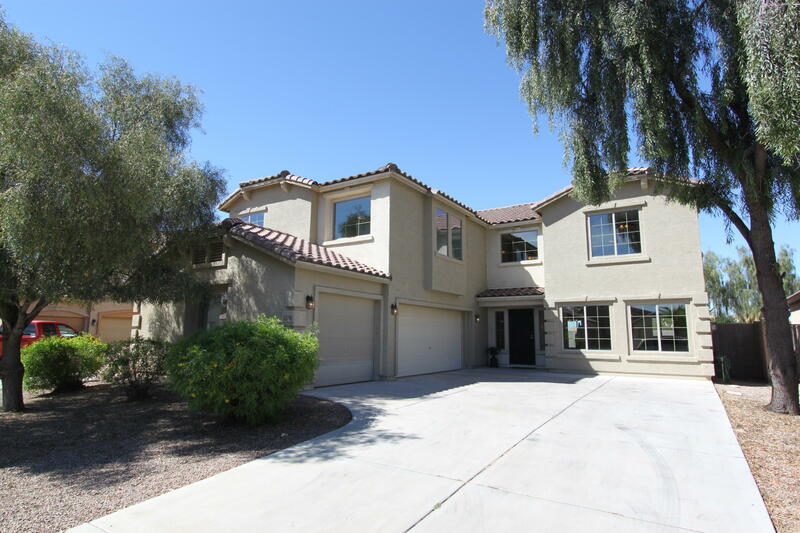 Below is a current link of homes for sale in Phoenix, AZ under $100,000 current from the MLS. If you see some you are interested in, contact me and we can set up some showings. Do you own a home in La Colonia Solana and want to see some comps (comparable properties)? Well, the link below will show you the recently sold homes in La Colonia Solana. You can get a good idea of what your house will sell for by seeing what HAS actually sold. 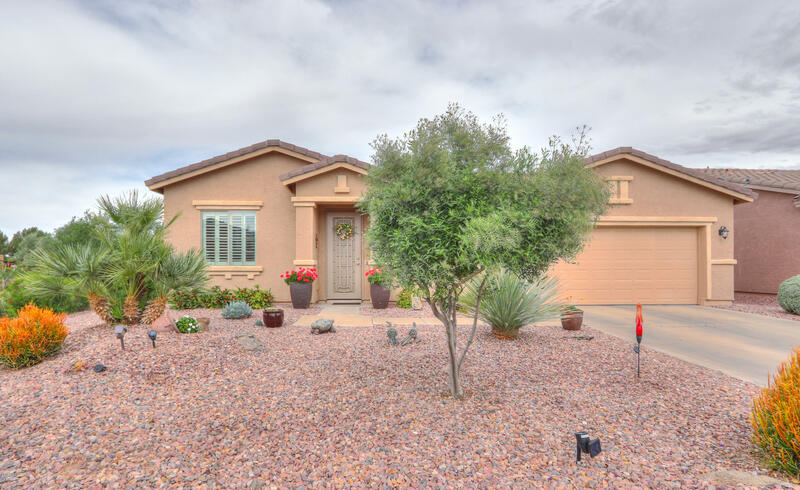 Since subdivisions can vary so much from place to place in Arizona it’s a good idea to see what listings have been sold in your own subdivision. Try to compare homes that are similar in square footage, bedrooms, bathrooms, upgrades, etc. If you are looking for a professional home value, I can do the research for you for free. Just fill out this form so I have what I need to give you a solid figure of what your house should sell at. And when you are ready to list it for sale I will be able to do that for you too. Please contact me at the information below with any questions you might have. Thank you! 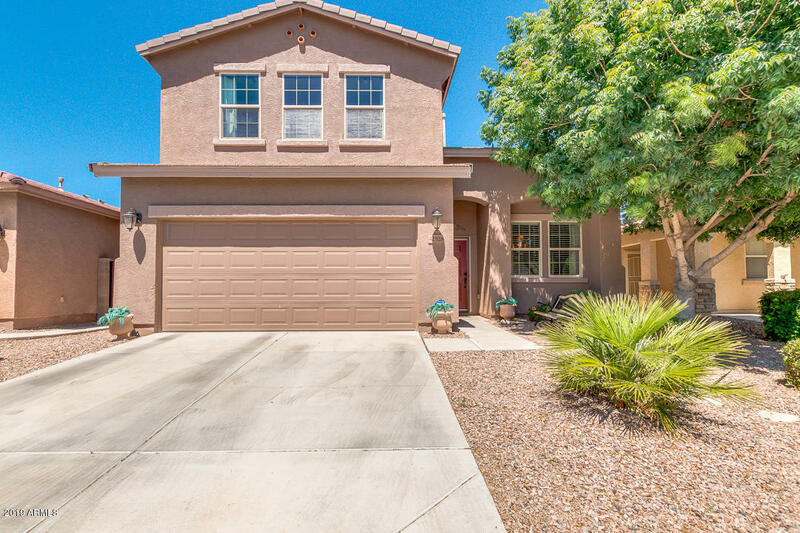 Maybe you live in the subdivision of Southern Meadows in Chandler, AZ and are wondering what the value of your home is? Well, this is a great place to be! Below is a link of all the current homes that have been sold in Southern Meadows. Find a home comparable to your own (square footage, number of bedrooms/bathrooms, upgrades, etc.) and you can get a ballpark figure of what it will sell for. 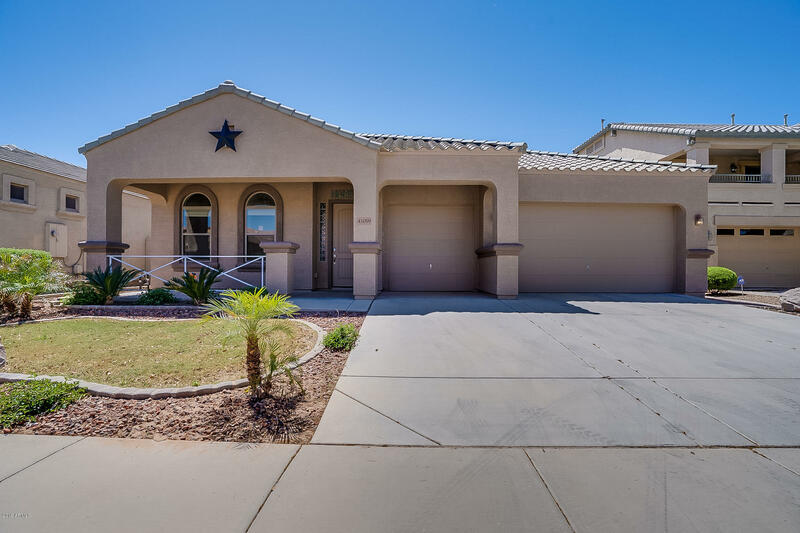 You may own a home in Chandler Arizona’s beautiful Fulton Ranch subdivision and you are interested to know it’s current value by searching recently sold homes in Fulton Ranch in Chandler AZ. Below is a list of recently sold homes in Fulton Ranch. It is always up to date so find some homes similar to yours and you can get a rough idea of what yours would sell for. A more accurate way to find your home value is to have an appraisal done but many people do not want to spend the money on that so they consult with a real estate agent to run some comps and narrow it down to a pretty close estimate. If you’re just browsing for fun try to find homes similar in square footage, number of bedrooms/bathrooms, and take notice of any upgrades. If you want me personally to run some comps and find your home value, you can use this form and I will respond within 24 hours with a market analysis for you. Then if you are ready to list your Chandler home for sale we can get started on that. I’d love to help you.